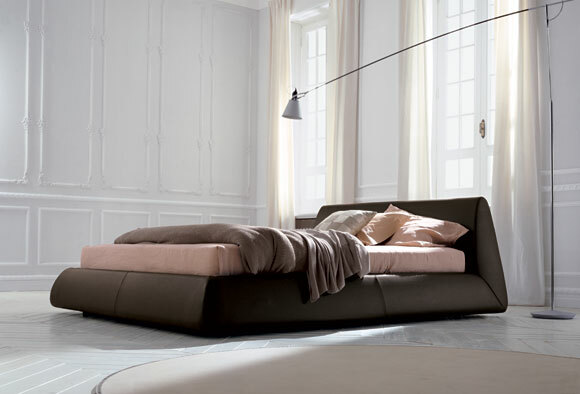 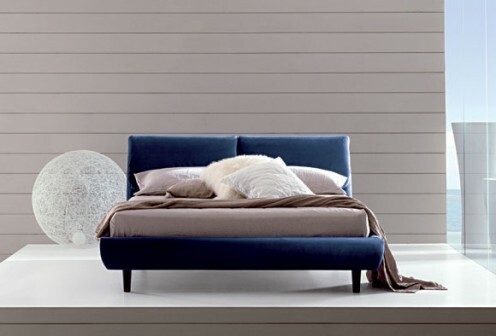 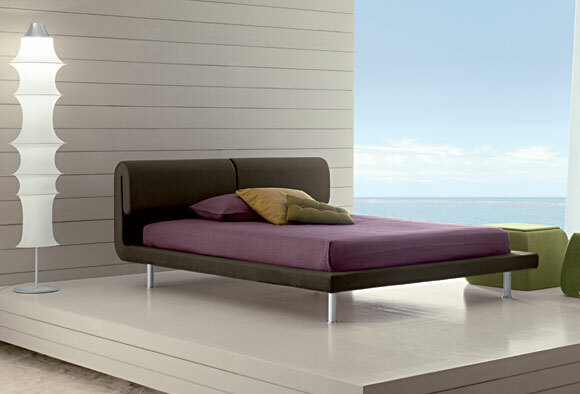 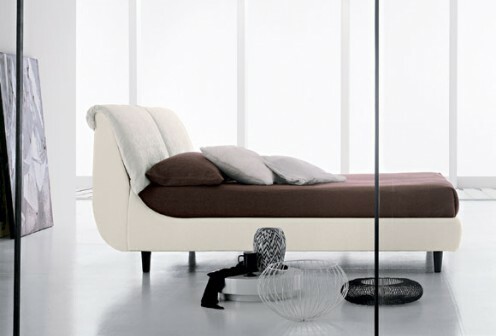 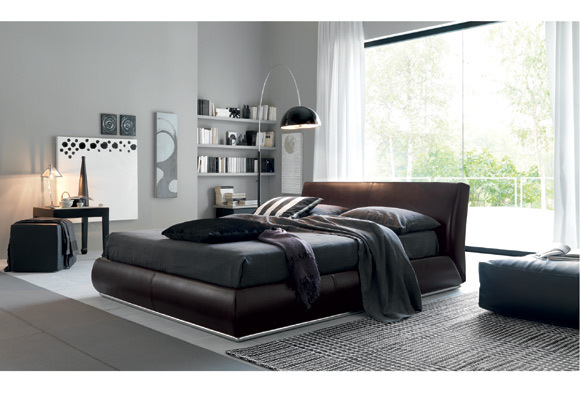 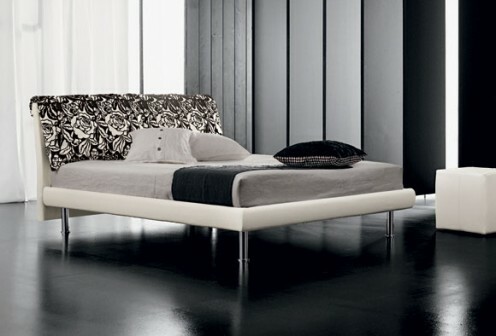 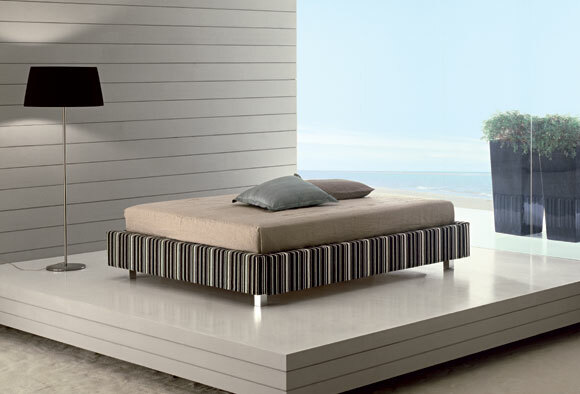 Italian company Ennerev produces beds and bed bases with high quality and contemporary design. 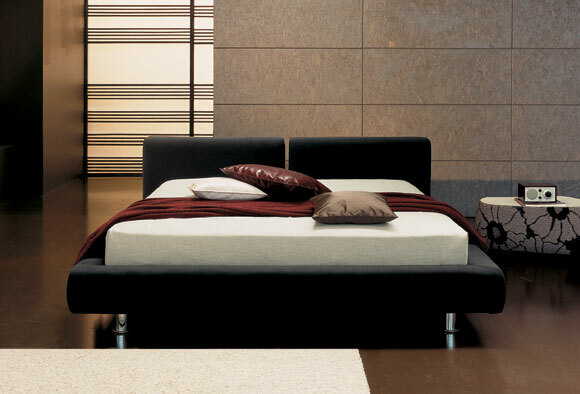 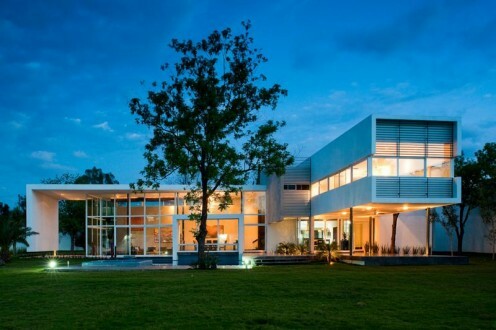 Founded in 1956, today the firm is a leading brand, based on a philosophy “good rest”. 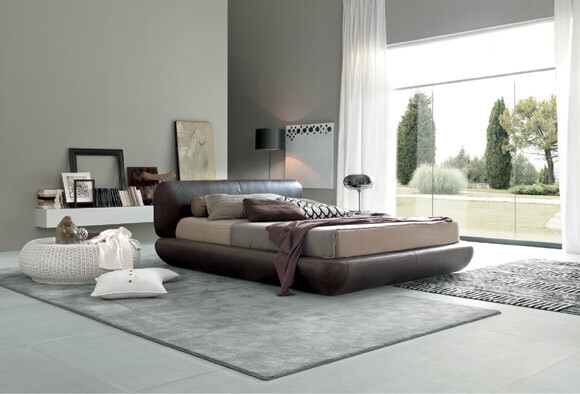 One of the famous beds are the leather beds. 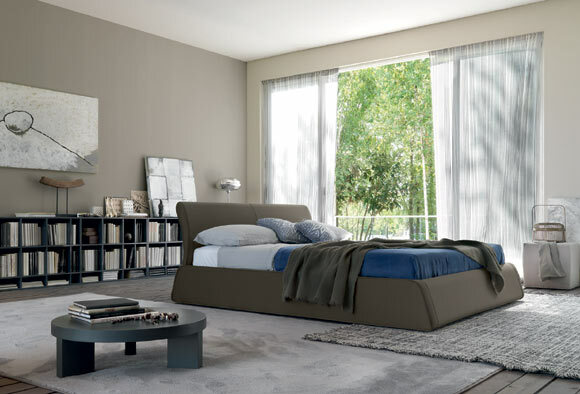 Skilfully stitched fabrics underline the complicated elegance of an exceptional design that perfectly suits even the most traditional environments. 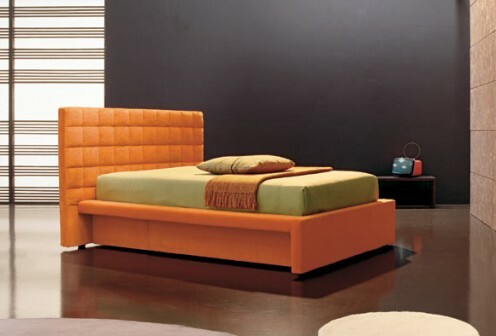 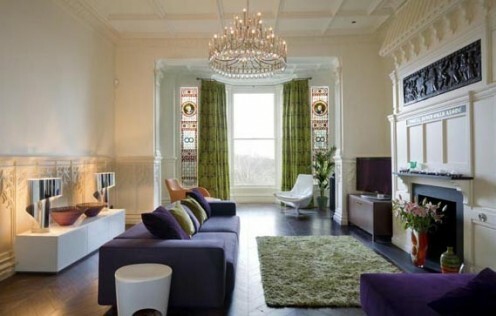 The beds are in pastel colours which enhances the design. Uncluttered and slender lines are the distinguishing features of the beds. Stunning images! 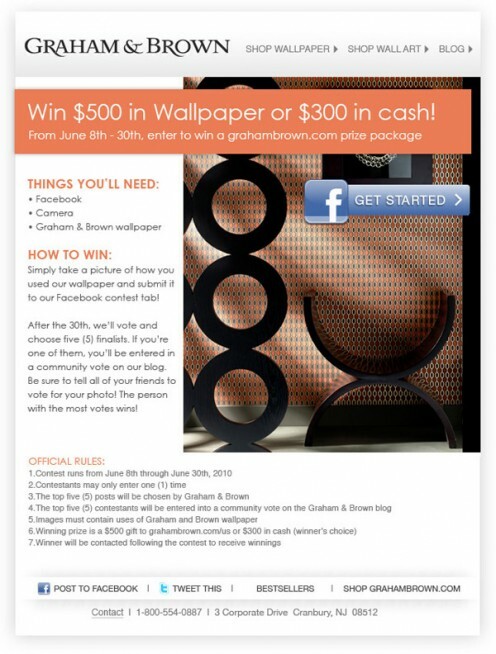 I appreciate the post so much!